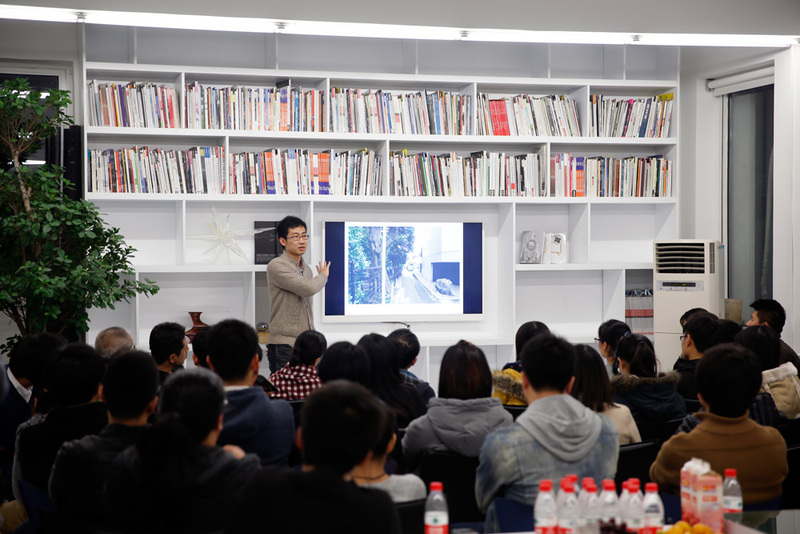 On Nov.20th, 2014, MAD Architects held its “2014 Travel Fellowship Presentation” in its Beijing office. The five finalists shared their stories of "architecture in travel" to over 60 audiences. 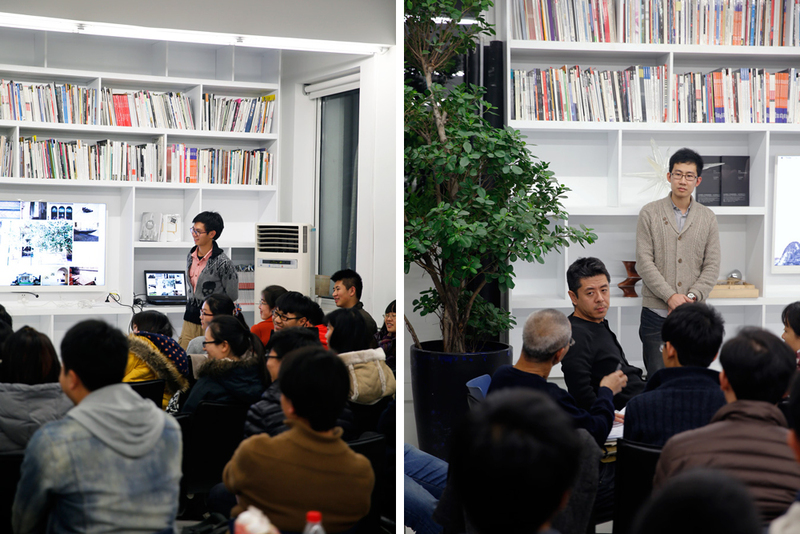 MAD Travel Fellowship founder Ma Yansong, architecture critic Bao Pao, and MAD principal partner Dang Qun attended the presentation. 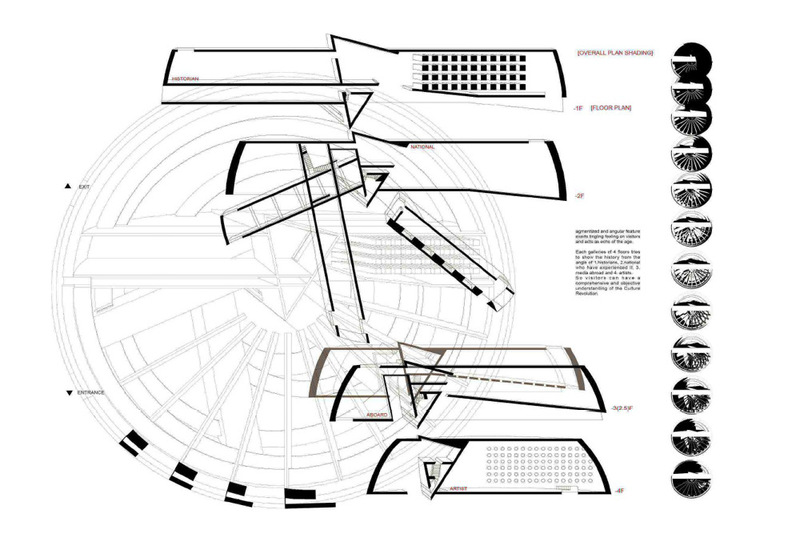 MAD Architects launched “Travel Fellowship” in 2009. 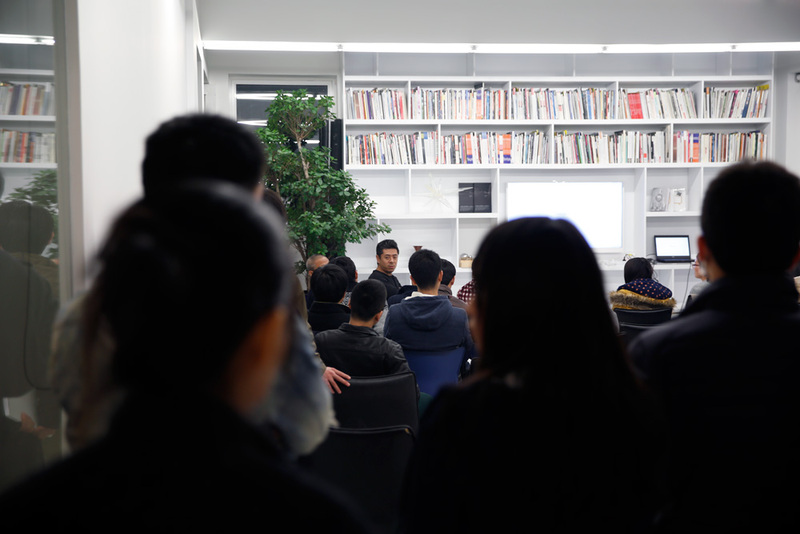 Each year, five Chinese students who study in mainland China are selected and sponsored by MAD to have their overseas trips and conduct research on chosen architectural topics. Only through heart-felt travel experience can one understand the architecture in its full context. This is also what MAD Travel Fellowship wishes for young architects: to understand contemporary design that is already co-existing with local traditions. This year, the five finalists respectively chose Greece, Japan, France, Switzerland, Germany and Italy as their destinations. 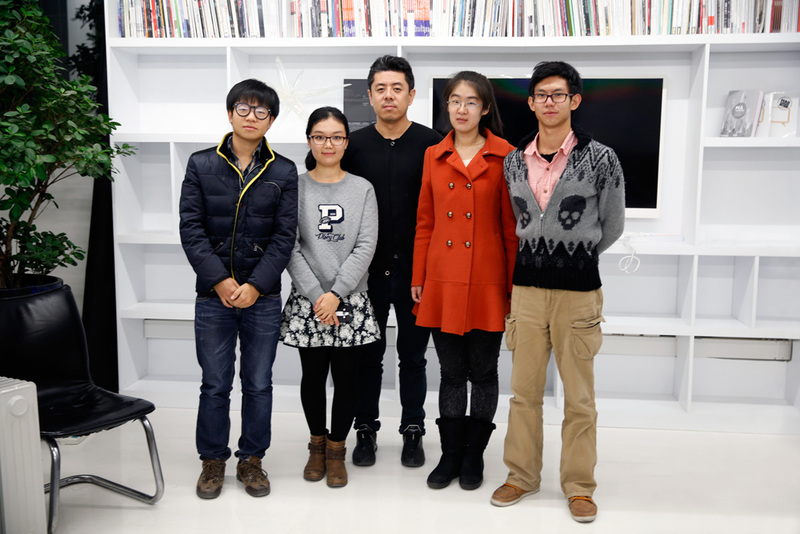 For these young architects, the overseas trips would be great extracurricular activities for their architecture education. Japanese culture is considered as one of the modernism origins by John Cage and other modernism advocates. Through this trip Fang hoped to explore this origin that has influenced western architecture structure system. 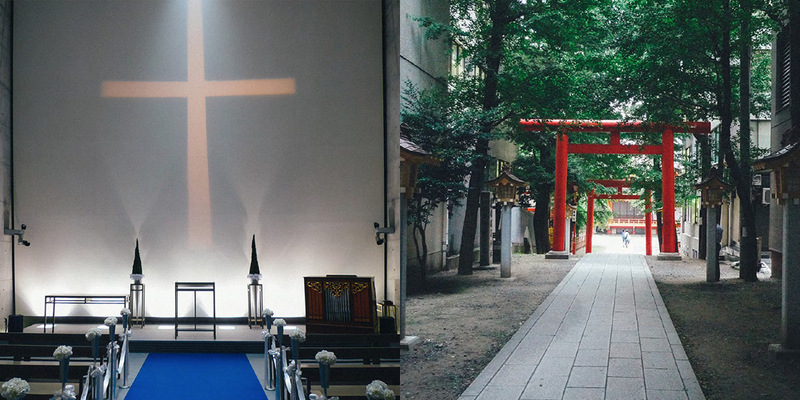 In his eyes, the crowds in Tokyo are in fact orders under disorders and compositions of “emptiness.” Modern architectures exist with multiple meanings but no boundaries and echo existed ancient architectures. Maybe this is the modern orientalism Fang is looking for. In Paris through Hemingway's words and the magic of primitive art, Zhang realized how pressure and "hunger" can urge creativity. 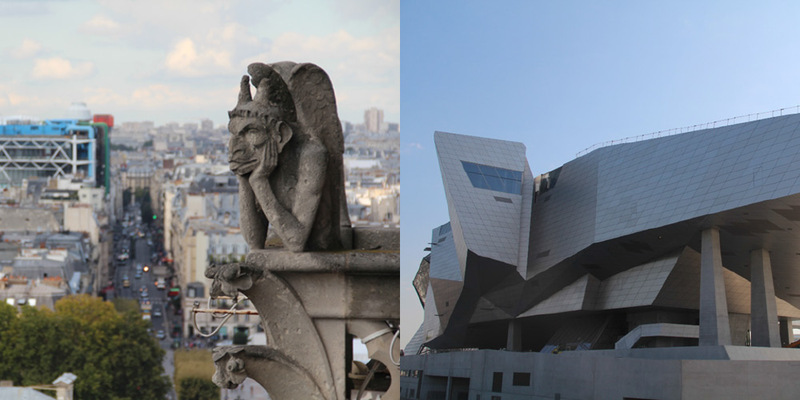 The chimera statues in Notre Dame de Paris inspired him to think about the narrativity in architecture. 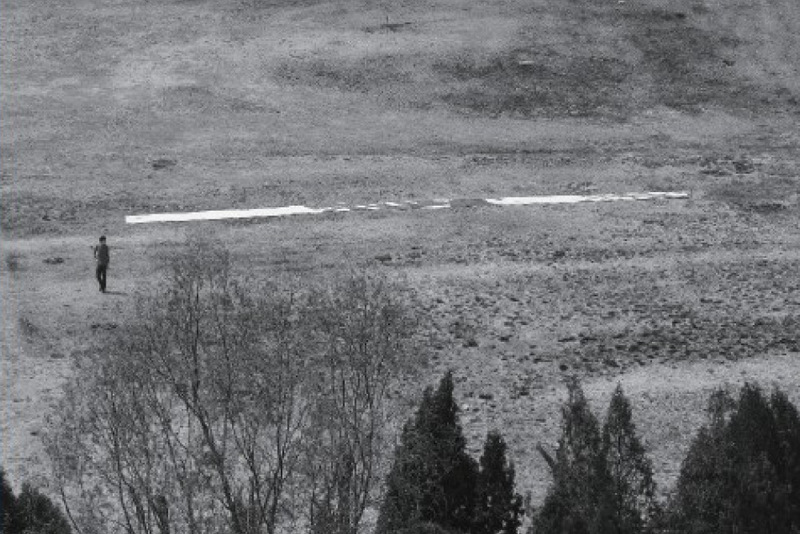 When his doubt ont the meaning of travelling finally met with his later realization of the connections between Le Corbusier and post-modernism, Zhang realized that human's noble dreams never change. Sun thinks Italy is similar with China to some extent: both confronting integration and challenges from modern architecture after their own ancient architecture culture was fully established. Then, what does Italy do? 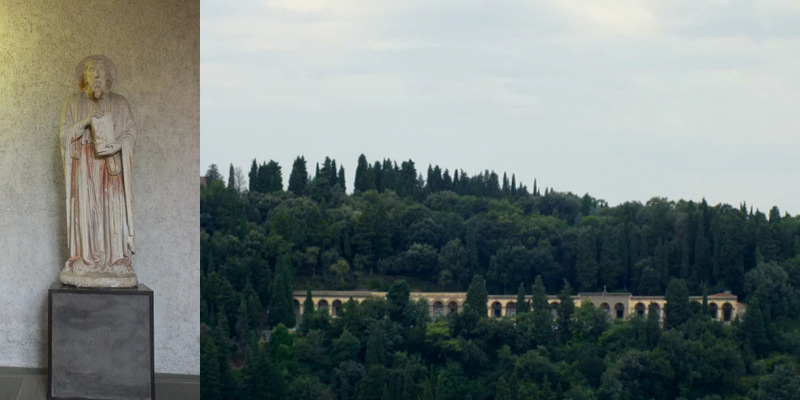 She tried to interpret the integration between new and old, modern and ancient architectures in Italy, and to explore what we can do further and how to find the spirit connections between ancient and contemporary architectures. To Wei, to find out how we can be touched by space is one of the goals for architecture trips. We might be touched by a familiar architecture, or by a random encounter somewhere on the road. 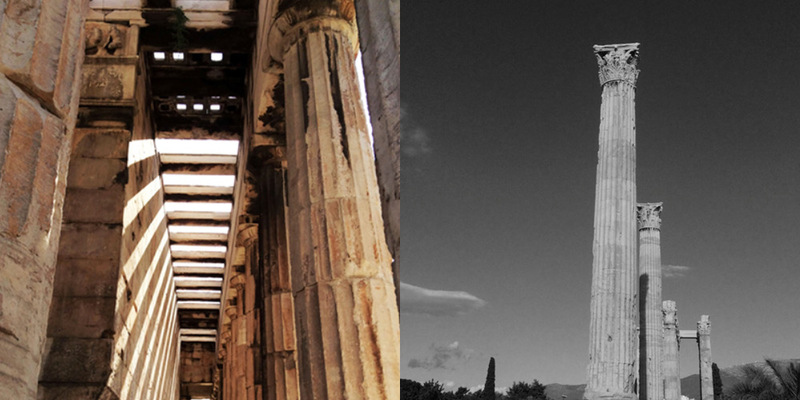 During the trip, Wei was impressed by Acropolis of how it expresses eternity. How people living in Aegean Sea to express their daily life emotions through architectures. As a carrier for life and art for material space, architecture has its own unique way of expression. Ma Sai. Tongji University. Destination: Switerland, Germany. 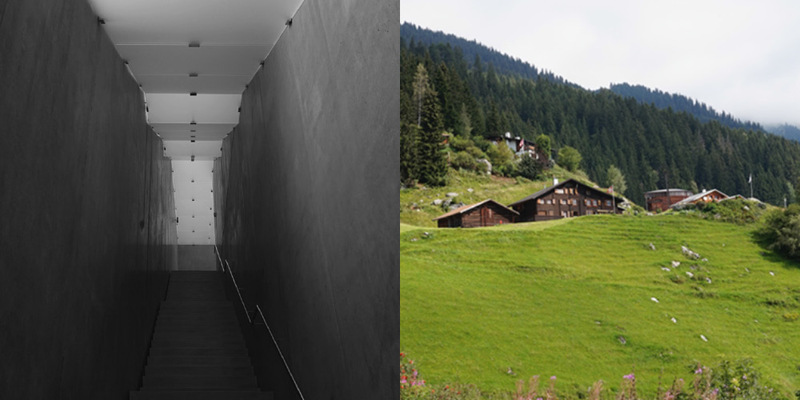 To see and study the architectures of Peter Zumthor from his earlier stage is Ma's goal for this trip. 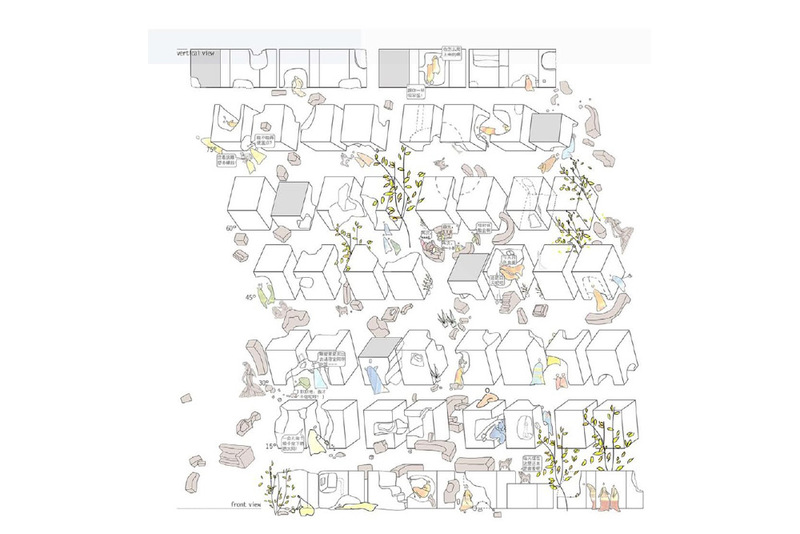 Through personal experiences of the environments, materials, spaces and details, Ma had a better understanding of the connections of related elements, as well as the details that Zumthor's been paying attention to when he created the ambience. 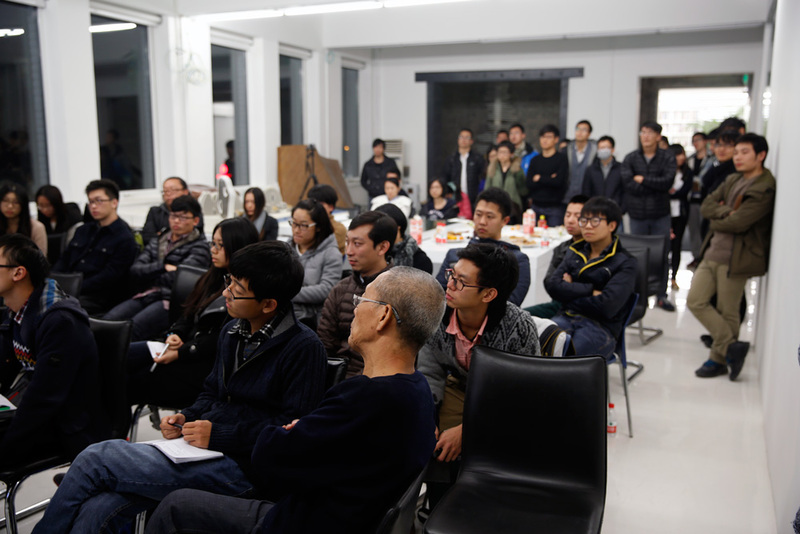 Ma Yansong, Bao Pao and Dang Qun commented on each presentation. 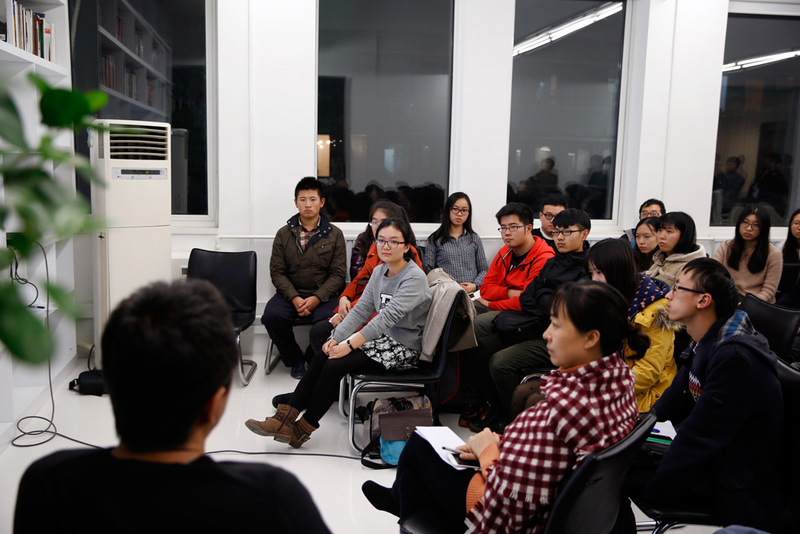 At last, Ma Yansong concluded: We need to be open, sincere, "blank" and sensitive to find our own feelings when traveling. In our daily life, we also need to keep being sensitive to every detail in our life, and to find a space for our soul. 2015 Travel Fellowship continues in May, 2015.